Around 7 a.m. on Monday, June 22, a fiery motorcycle wreck on Loop 202 in Tempe led to the closure of the highway for more than two hours. If you or someone you love has been hurt in a motorcycle wreck caused by a careless driver, the victim may be entitled to compensation for their pain and suffering. 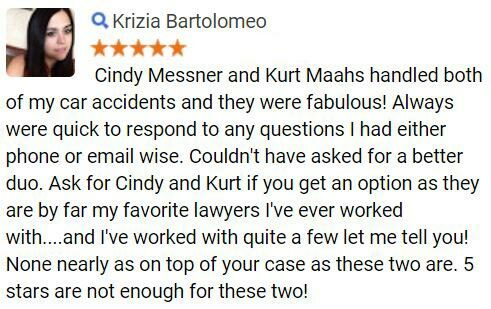 Our team of personal injury attorneys offer free legal consultations and can explain your legal options. According to reports, a motorcyclist and a truck were involved in a crash near McClintock Drive. Officers said a silver Dodge was headed westbound in the HOV lane and hauling a trailer when the motorcyclist fell into the HOV lane. The truck ran over the motorcycle, which was then lodged under the truck and burst into flames. Although an investigation is still underway, the motorcyclist may have lost control of the bike. The motorcyclist was run over by the truck and investigators are trying to determine if the victim was run over after the collision. Anyone who witnessed the crash should contact authorities with information as soon as possible. Police have reported that the motorcycle is in stable condition at a local hospital. 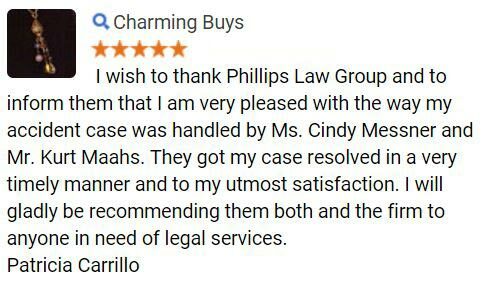 If you or someone you love has been hurt in a motorcycle collision, Phillips Law Group can help you fight for the justice you deserve. 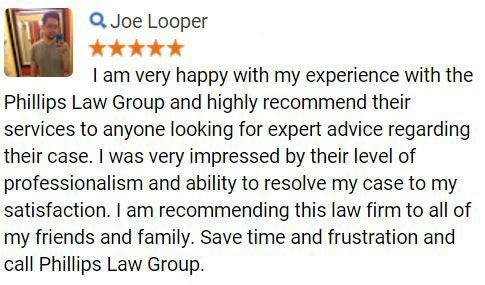 To learn more about how we can help, fill out a Free Case Review. 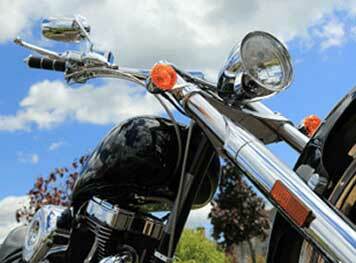 Nearly three percent of all Arizona motor vehicle accidents involve motorcycles. Motorcycle fatalities have been dramatically increasing in Arizona. In fact, the number of motorcycle accident fatalities have nearly doubled since 2010. The number of motorcycle wreck fatalities and injuries may be linked to the increase in operators not using a helmet. In Arizona, only riders that are 17 years old and younger are required to use a helmet. At Phillips Law Group, we encourage all riders to use a helmet while riding. Helmet use is estimated to reduce the risk of death in a crash by 37 percent. The use of a helmet can also decrease the risk of suffering a serious head injury. 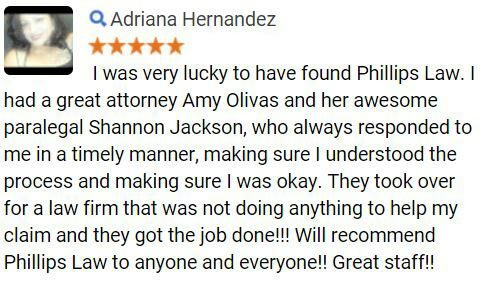 Call or text 1-800-706-3000 for a free claim review.